During mine and Lizzie‘s first year in college, one of our friends who was still in high school stayed over at our dorm so often that we had cave-like bed space under my bed. Subsequently, we jokingly started referring to our friend as “our pet” and later just “pet” (the nickname may also have been influenced by the amount of binge watching Buffy the Vampire Slayer we were doing). So we decided to name our blushes after our Pet! 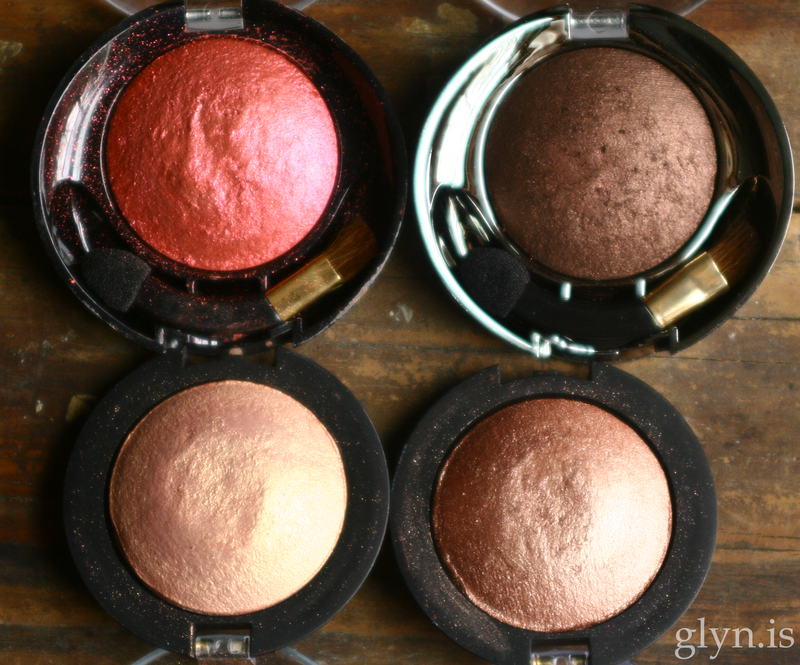 These blushes are silica-based, which makes them super soft and completely matte! Kaolin clay keeps them from moving during wear without any trace of cakiness. 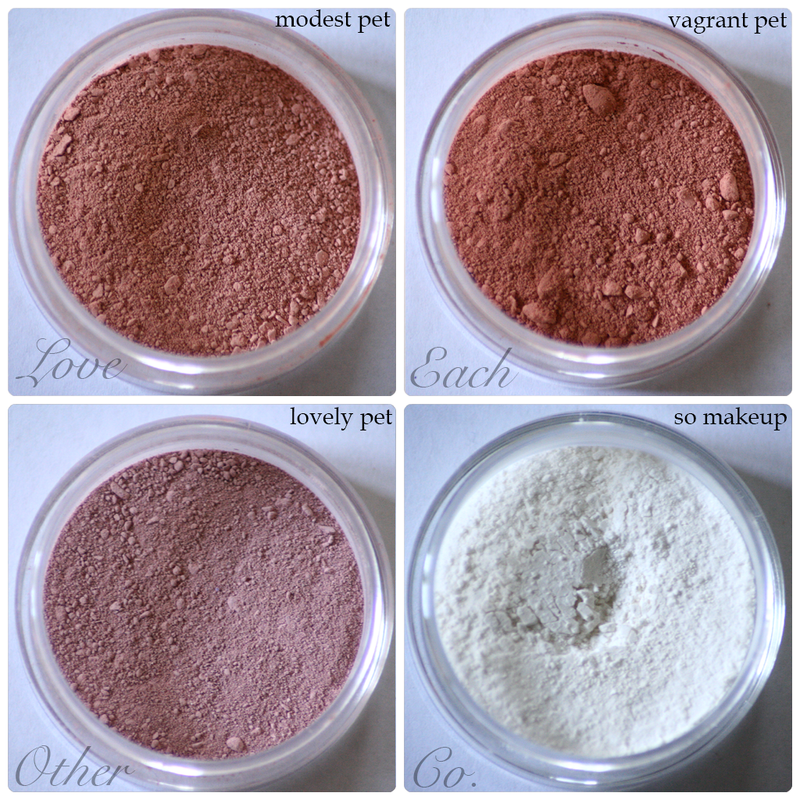 Also featured: Our super soft translucent mattifying finishing powder! Made with mattifying silica and moisturising kaolin clay, this finishing powder goes on smoothly and minimizes shine without being drying. I like this powder on foundation, bb cream, and bare skin. Introducing… our Sensimilla Eyeshadow Collection! 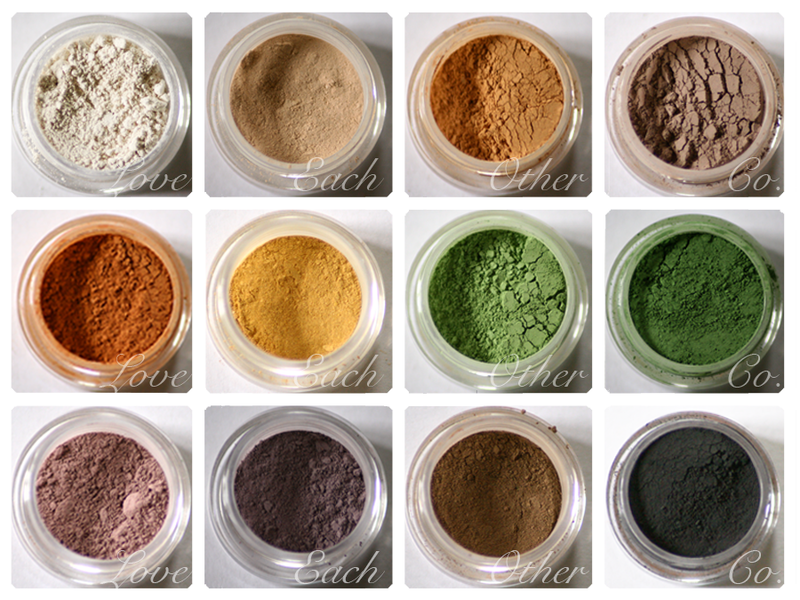 Twelve beautiful mineral eyeshadows in neutrals and brights, and with the exception of our shimmery white shadow, all of these colors are perfectly matte! INGREDIENTS : silica spheres*, titanium dioxide, cannabis sativa seed oil, and mineral pigments (iron oxides, chromium oxide, ultramarines) *Trichomes contains mica in place of silica. We decided to use hemp oil as a binder in these shadows and have found it works wonderfully — these stay motionless and creaseless all day with a primer. We let this ingredient choice inspire the names for this collection, including Sensimilla. Sin semilla in Spanish means “without seeds” and this collection is without any seedlike glitter! Of these eyeshadows, Trichomes, Doob, Crutch, Toke, CBD, 420, and Bowl are all lip safe! Stem, Leaf, Purp, Perp, and Blunt are not. Almay is a company that I don’t see getting much love on the internet. I can somewhat understand this, as they do not have the reputation or inventory of other drug store brands. But I do think there are some undervalued products, and it has a special place in my heart. My friend Lizzie Lee introduced me to the liquid lip balms, and for Christmas this year she gave me an Almay single eyeshadow in a beautiful mossy green! She also has a couple posts on her blog using the Shadow Softies in Seafoam (1,2). 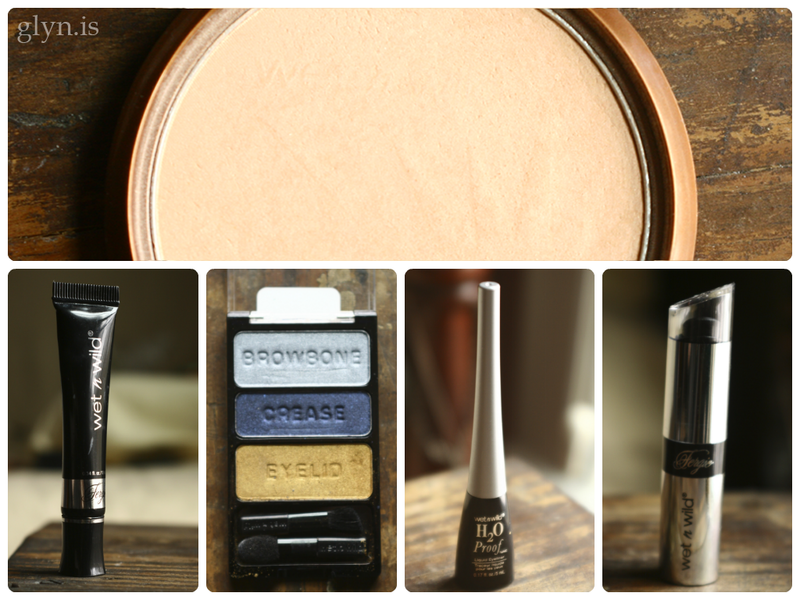 Maybelline Color Tattoos are frequently compared to the infamous Mac Paint Pots. I don’t own any Paint Pots (yet), but I do have a Color Tattoo Obsession Collection. So while I can’t comment on the wear of the different products, I can do some fact listing. The Color Tattoos are $7 for 4g of product, while the Paint Pots are $20 for 5g. So while the Color Tattoos are $1.75/g, the Paint Pots are $4/g; more than twice as much. The ingredients in the Color Tattoos and the Paint Pots are fairly similar. The largest difference I noted is that the Color Tattoos list a cyclopentasiloxane (a silicone emollient) as the first ingredient, and isododecane (a hydrocarbon emollient) as the second. The Paint Pots list isododecane first and dimethicone (another silicone emollient) second. The cost of cosmetics grade cyclopentasiloxane and dimethicone seem to fall within similar ranges (cyclopentasiloxane is $3-5/kg, dimethicone is $1-6/kg), so it’s likely Mac’s higher price tag is mostly for brand name reasons. Someday I’ll be able to pick up some Paint Pots and do a real comparison review. Until then, let’s focus on the Color Tattoos.